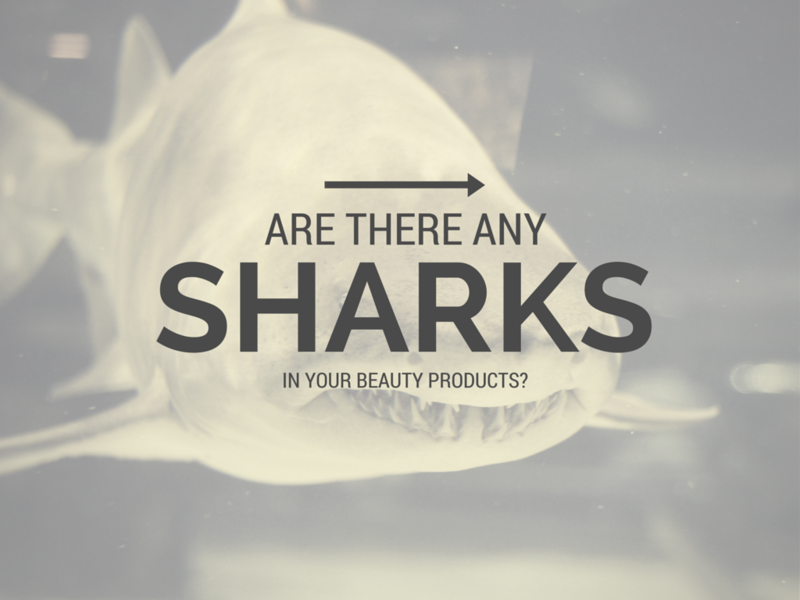 Are there sharks hiding in your cosmetics? In the heat of the summer, many of us will go and have a swim in the beautiful blue waters of the sea. However, with the recent upsetting stories in the news, some people are concerned and wonder if they will be able to avoid sharks. That question is quite unsettling and you probably do not see what this has to do with cosmetics… But (strangely) this question is as legitimate on the beach as it is in the world of cosmetics. That being said, in the beauty industry it might provoke less angst. When scanning through the INCI list of your favorite beauty products, you have probably already seen ingredients named “squalane” or “squalene” (from which squalane is derived). It is an emollient with softening and moisturizing properties, which imitates certain characteristics of sebum (where it is also naturally found in small amounts). It is also a very good hair conditioner. 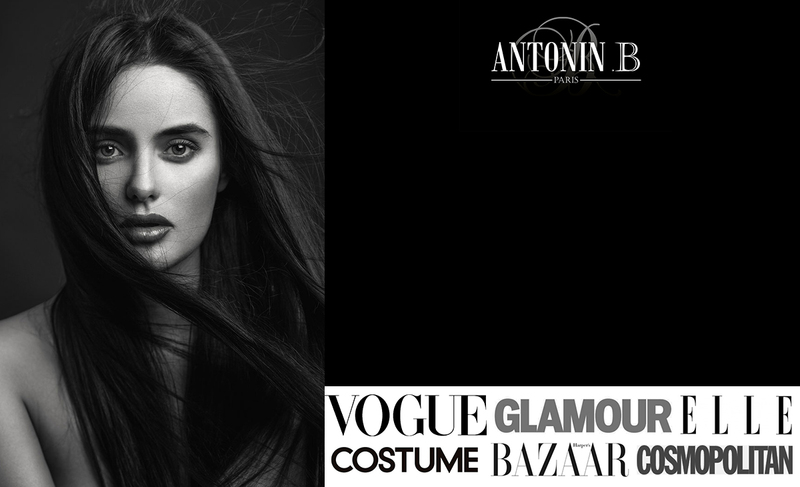 It is light, silky, thin and protects the skin and the hair without making them greasy. But… as you may have guessed, it is sourced from sharks. More precisely, it is extracted from their liver. The fishing of sharks in order to extract the oil from their livers is a threat to the species because it is a particularly greedy industry. The sharks must die by the thousands in order to supply just one lab. The organization Bloom estimates that over 3 million sharks die every year for their livers. Thankfully, there are alternatives. In plant-based and organic cosmetics, you will find squalane, but it will be sourced from olive oil. The characteristics remain the same but this time, it is ethically sourced. In conventional cosmetics however, it is impossible to know whether the squalane used comes from a plant or an animal. Did you know that? What do you think ?